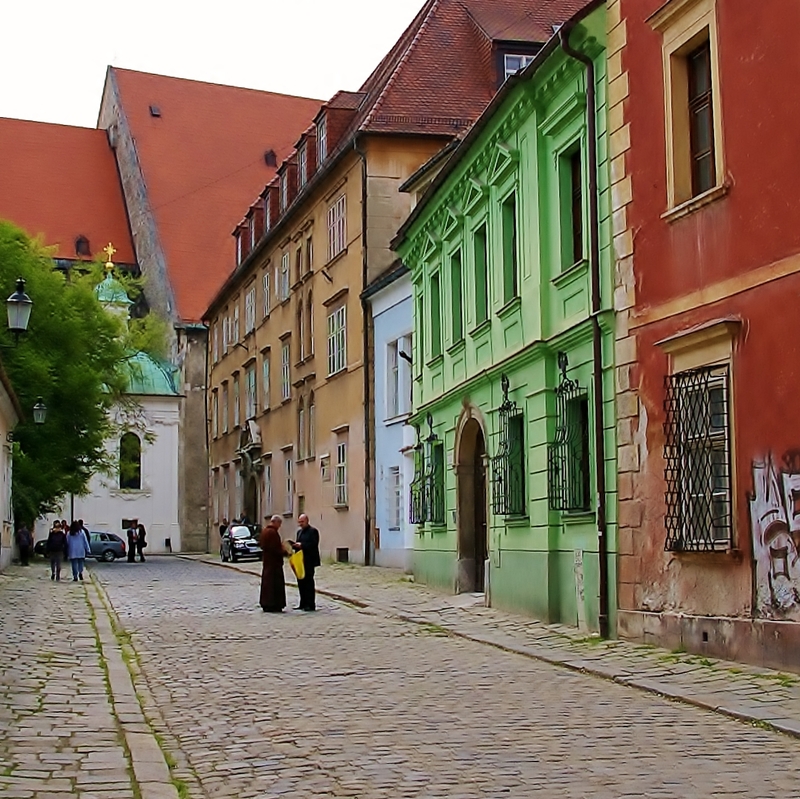 This entry was posted in Life/Photography and tagged Bratislava, Cobble, dialogue, old town, Photography, postaday, priest, Slovakia, Street, weekly photo challenge. Bookmark the permalink. The houses have lovely colors! Where is this? A picture well worth its ‘thousand words’. Sure, you got the dialogue … and a whole heap more. Very nice~! Oui, je suis d’accord. :-) Merci beaucoup de visiter mon blog. You are most welcome. Thank you for stopping by and spending time on my blog. I am glad you liked it. Cheers! :-).